Does Your Business Need a Summer Party? If you own a business, then you have most likely planned your fair share of company events. The location and the decorations are always a big concern, and of course you always want to make sure there’s food for everyone! You know how to set the perfect mood and have an amazing, fun-filled party, but have you considered that the time of the year matters too? A summer event is new and refreshing, and it gives your employees a memory for a lifetime; good weather puts anyone in a good mood! 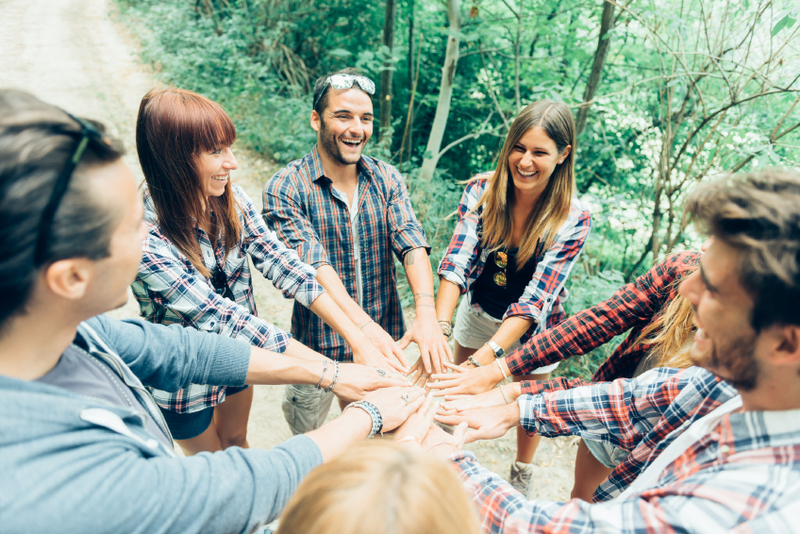 A company picnic, for example, gets everyone together under the sun and helps your employees get to know each other. 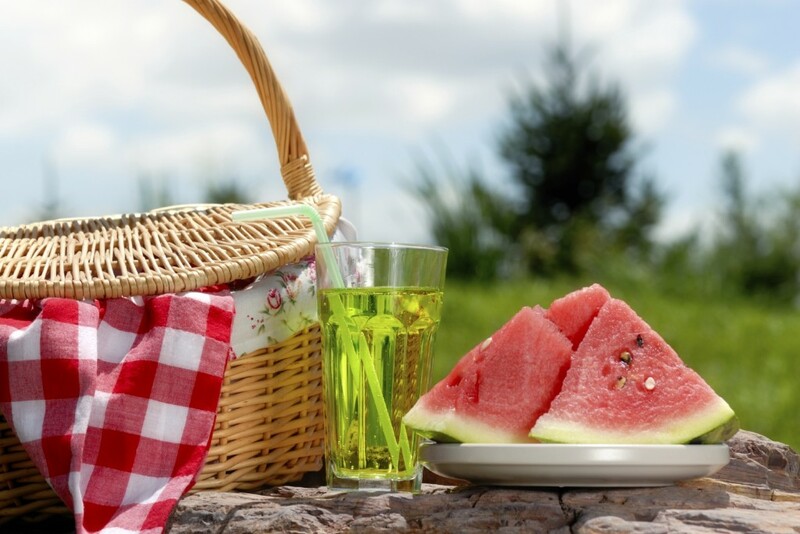 The informal location is great for starting conversations and loosening up any possible nerves and stress; after all, picnic food is very relaxed, and the environment reflects it. The good thing about a summer event is that it invites casual clothing; every employee, no matter their position in the company, will dress according to the warm weather. It helps to level the playing field, and it might change any views and opinions your employees could have had about each other once they start talking! Having a casual and fun day in the sun is the perfect time for your employees to take a much needed break. You’ll show them you appreciate how hard they work, and it will boost their energy so that they can keep working at their best. Your employees will appreciate the hard work you put into organising them an exciting day and music and activities are a great way to keep spirits up. Keep your employees dancing with each other and with their families; involving loved ones in the party is always a great way of allowing your employees some valuable extra time with their family. A corporate event isn’t just for employees; your partners and investors will also be grateful for a day out of the office. A company that engages everyone shows caring, and you want your partners to know you care about their happiness. Everyone will have a chance of talking and having fun together, so your partners and investors will get to know the faces of your employees and learn more about who they are. It will make them more comfortable with doing business with your company. And you can even take advantage of having the whole company gathered together to introduce new products, and let them know all about what’s going on. If you need to hire any of our event services to help you plan the next big summer event in your company, contact us on 07950 729708. You can also find us on Facebook and Twitter to let us know all about your event, and to keep up to date with our news.